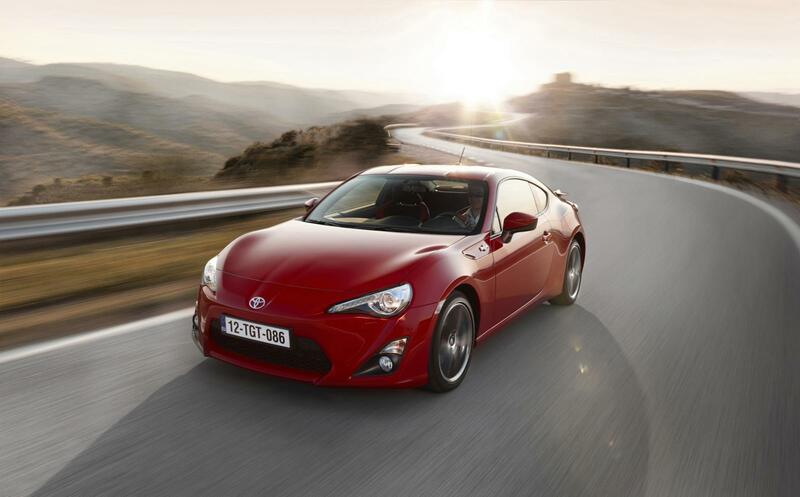 The Toyota GT86 is an important car for the Japanese manufacturer. 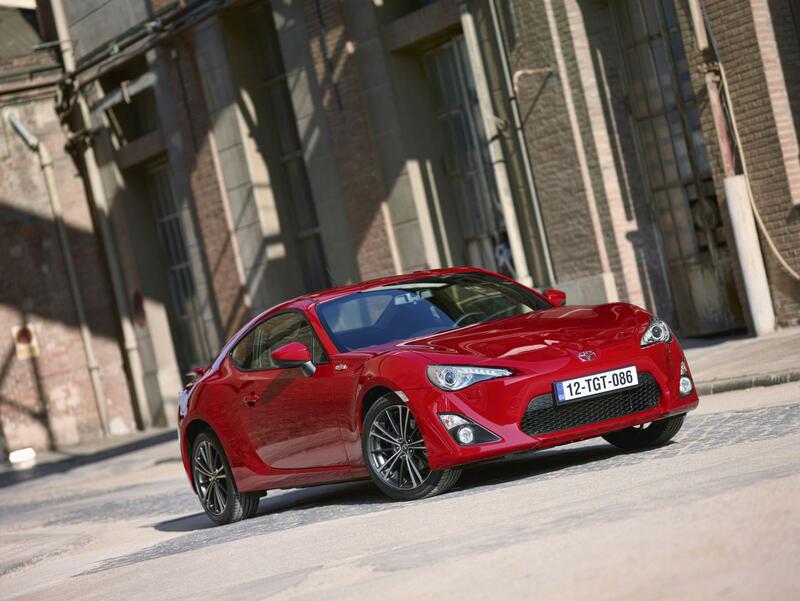 Since the demise of the Supra, Celica and MR2, there’s been no ‘halo’ car in the range of worthy but functional family vehicles and, despite increasing sales, Toyota need a car that will get people talking about the brand. 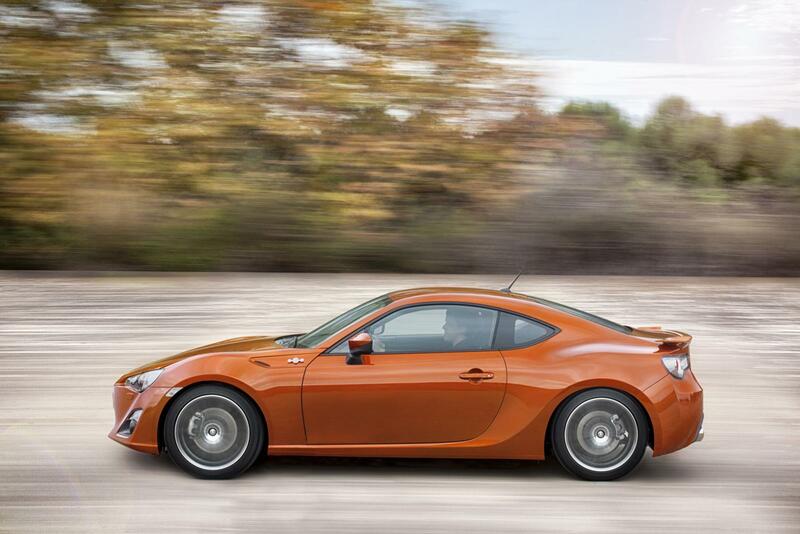 Since revealing the GT86 concept in October 2009 at the Tokyo Motor Show, that’s exactly what’s happened. 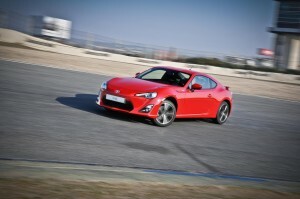 There hasn’t been a new car launched in recent times that has been so hotly anticipated; the promised formula of light weight, reasonable power and rear wheel drive characteristics, all developed in partnership with Subaru, has proven an irresistible combination for many, with commentators in internet forums, offices and bars all declaring that the GT86 will simply be awesome. 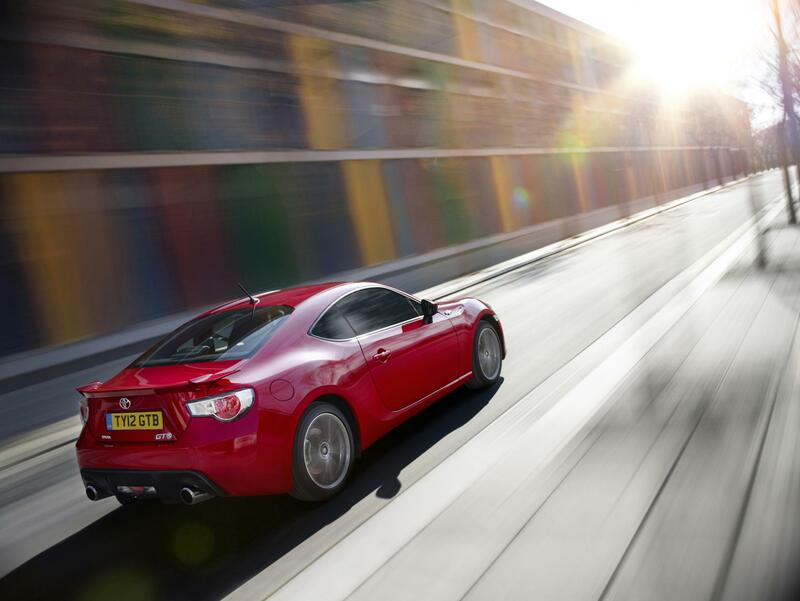 The GT86 four seater coupe is focused almost completely on driving pleasure. 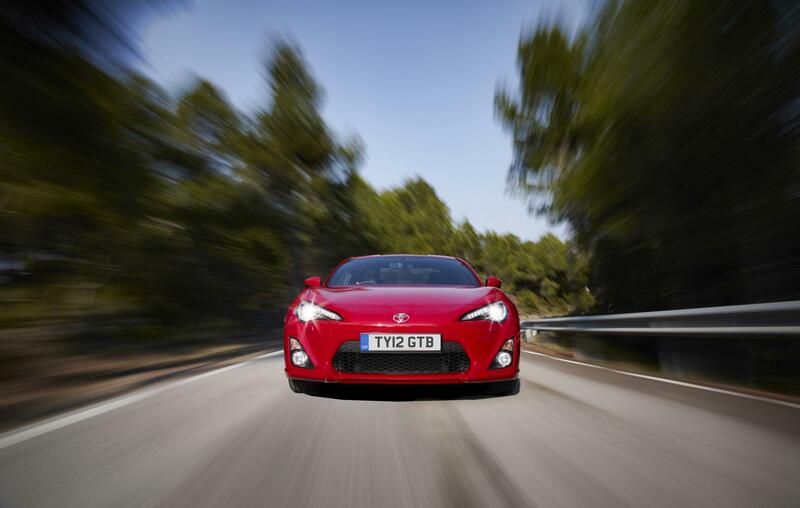 Power is provided by a 2.0 litre engine up front and sent to the rear wheels via a limited slip differential, while Toyota have worked hard to keep the weight and centre of gravity down. For that reason it’s very compact, being around the same size as its most obvious rival, the Audi TT, quite a bit lower and an awful lot lighter. 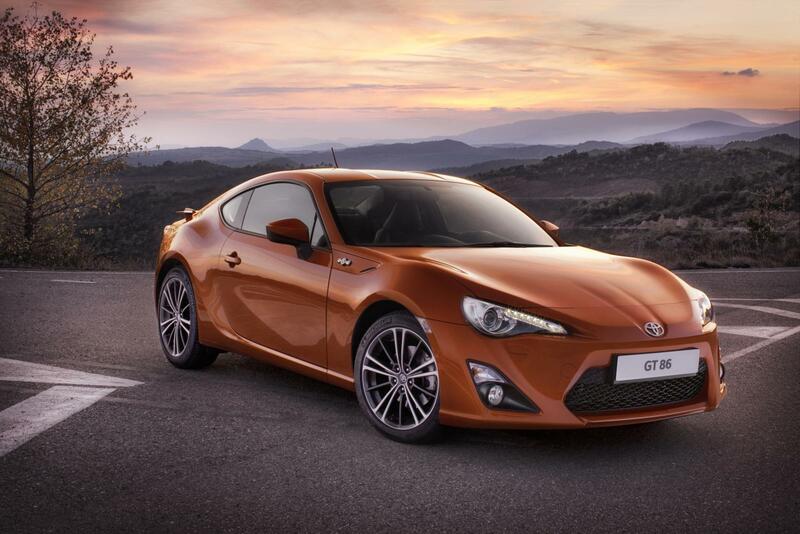 Add to that mix the fact that there’s 200 PS (197 bhp) on tap with no turbo chargers to hold up the power delivery and the GT86 should be a hoot. Under normal driving though, it’s oddly not that exciting, not that dramatic. 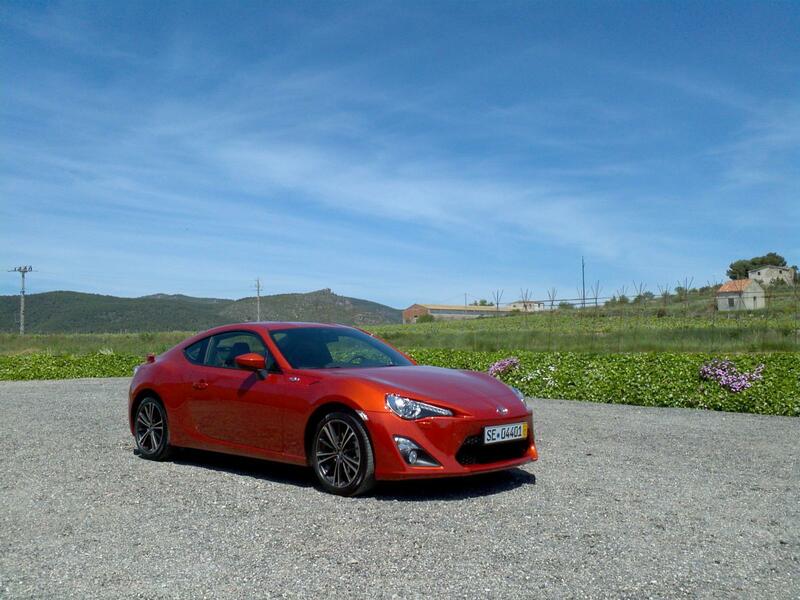 The ride is firm but compliant, soaking up any imperfections on the smooth Spanish test roads with ease, although speed bumps thumped through the cabin. It’s reasonably quiet too, with the relatively skinny tyres producing little road noise alongside a slightly muted exhaust note. Push a bit too hard and the car understeers gently before the electronic wizardry on board brings everything back in to line. There’s plenty of time to look around the cabin at this point. 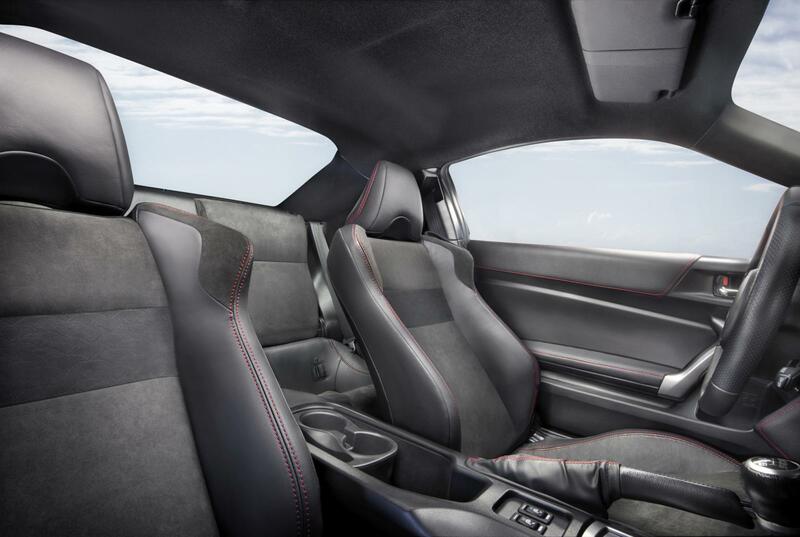 You sit low in the car, with your hip just 40 cm from the ground, with some very supportive seats holding you firmly in position. 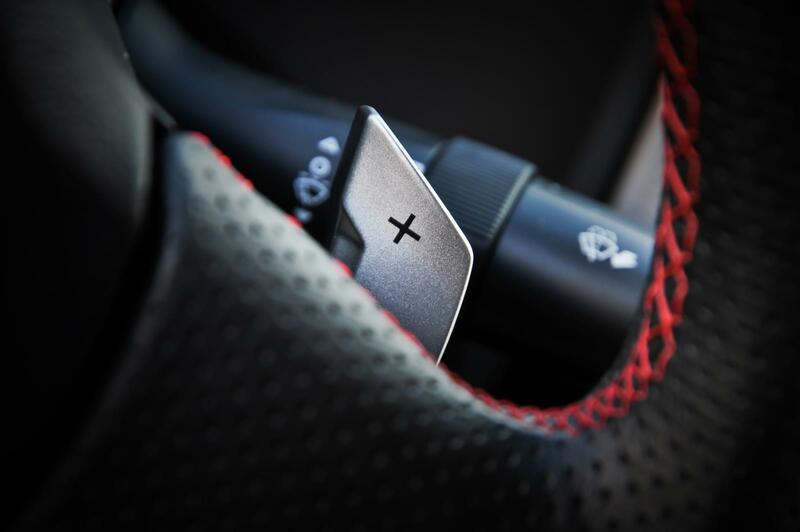 The short throw gear lever is positioned perfectly and offers a smooth and very quick change through the six ratios on offer. Elsewhere, it all feels very 80s, but in a good way. Switchgear is of the fighter jet style and there’s a big LED speedo nestled in the large central rev counter. 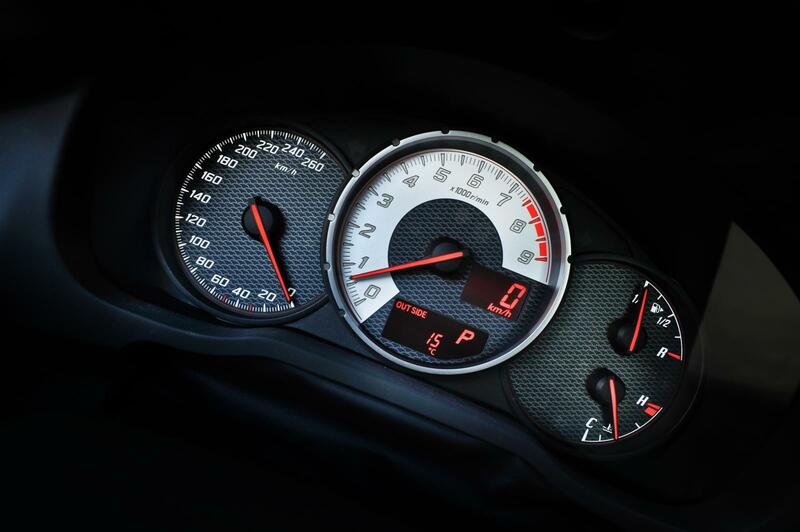 That LED readout is carried on across the climate control system and the central clock. It’s definitely old school, but not old fashioned. 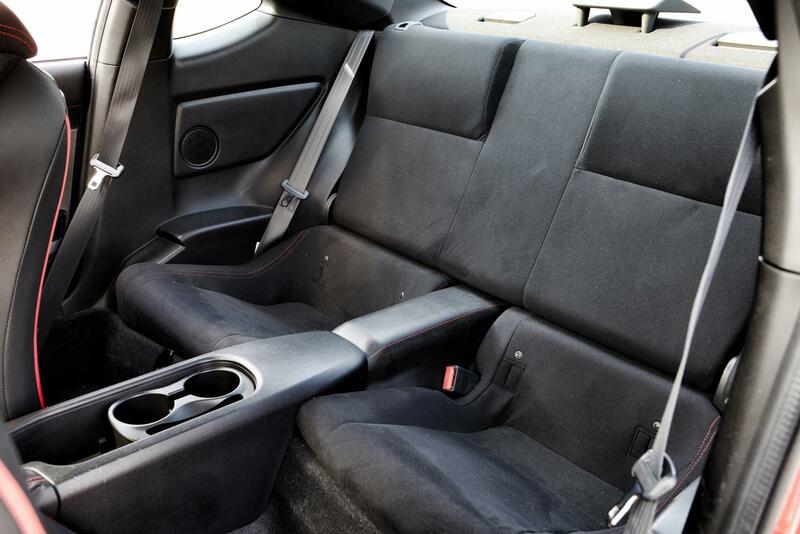 In the rear the seats are a token gesture. 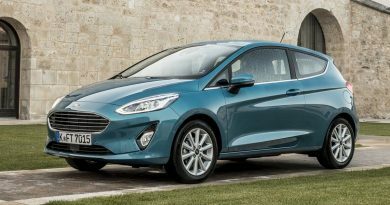 These fold down to make the sensible sized boot even more usable, while a pair of cupholders sit far enough back to be used by front or rear seat passengers. Just ahead of those are some buttons for switching the stability control to Sport mode, or off entirely. If you ever drive or buy one of these cars, press that button. Every time. 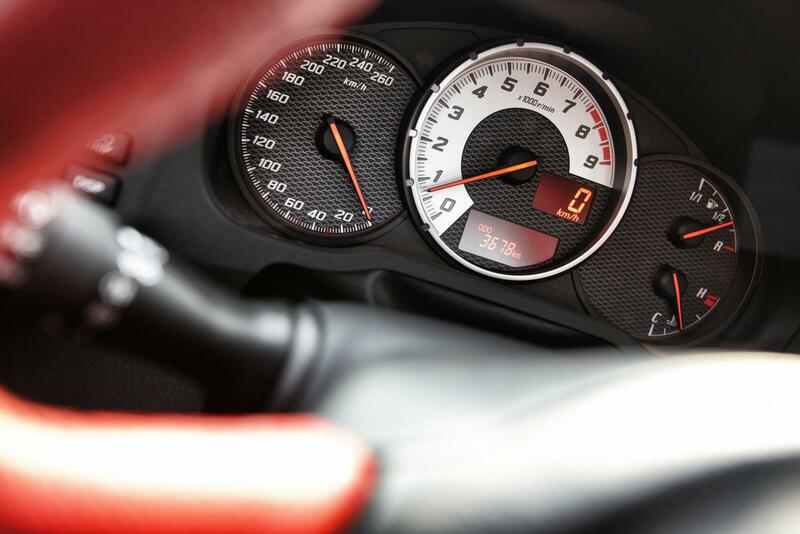 Switching the car to Sport mode simply transforms it from a car that feels sensible and grown up to one that will make you smile on every journey. 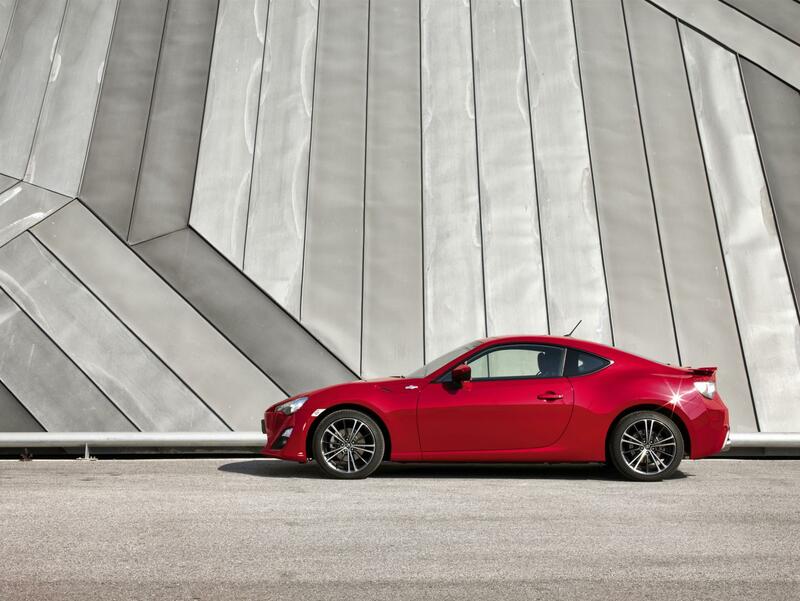 The GT86 no longer just follows a line prescribed by a computer but actually moves around and feels alive. 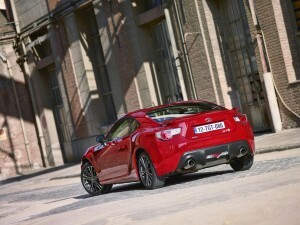 Now I understand what the GT86 is all about. Fun has been mentioned throughout the presentation, but only now is it clear just how much fun the car is. The trend of recent years has been to hunt for ever increasing power outputs, higher top speeds and faster times round the Nurburgring. Toyota have taken that and ignored it all; the skinny tyres (shared with a Prius) suddenly make sense when you’ve only got 200 PS to play with. There’s the perfect amount of grip, able to handle 95% of the power, the back end able to step out ever so slightly before the computers prevent it going further. They don’t stop play entirely, but keep the game moving. The weight distribution of the car is near perfect, a 53/47 balance at rest but moving rearwards under power, the weight transfer keeping the tyres planted, a Torsen limited slip differential preventing wasting any of the power on wheelspin, until you push that bit harder. Never does it feel unsafe, just engaging. Even the external bodywork helps here. The sharp edges on the front wings are visible from the driver’s seat, allowing you to place the car more accurately. For those with more skill or bravery and a larger tyre budget, turning the systems off entirely allows plenty of sideways fun. It’s not really a car for drifting in, but at some point there’ll be an optional mechanical diff to replace the Torson one which will change that. Eventually you’ll be able to order the car almost exactly as you’d like it, with an uprated brake system being the first such option. 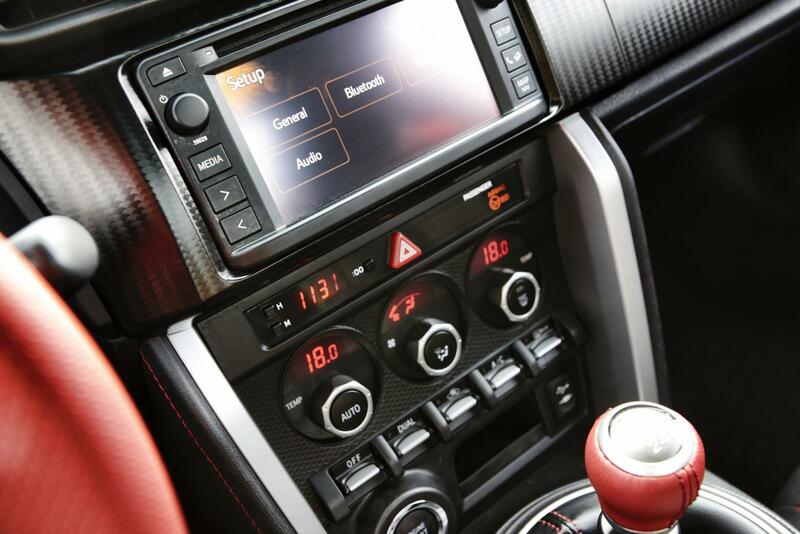 For the first time TRD parts will be officially available in the UK and there’ll be an annual upgrading of the car to keep it fresh and capable. I really wanted to like this car and was so disappointed that it all felt so normal until I discovered that Sport button. From then on I’ve not stopped smiling and that’s not happened in a £25,000 car for some time. 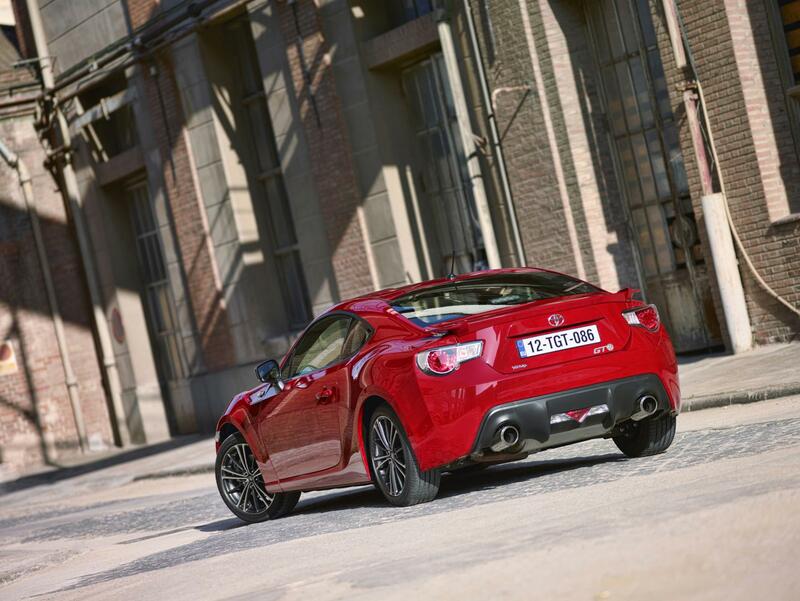 For around the same price you could order a Peugeot RCZ or an Audi TT. I think that’s missing the point slightly, Robert. 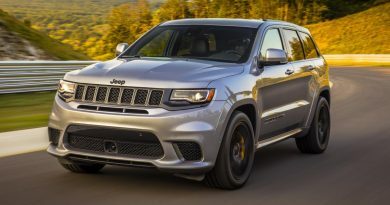 Yes, there’s plenty of more powerful cars around but this, to my eyes at least, is very much aimed at the 40-55 year old market of guys who just want to have a bit of fun – anything too raw, too much of a handful, is a turn off. That’s why the low speed fun you can have with this, combined with an easy and safe cruising ability, works so well. Yes, there’s plenty of cars that’ll out run it down the country roads, but that’s also to miss the point. 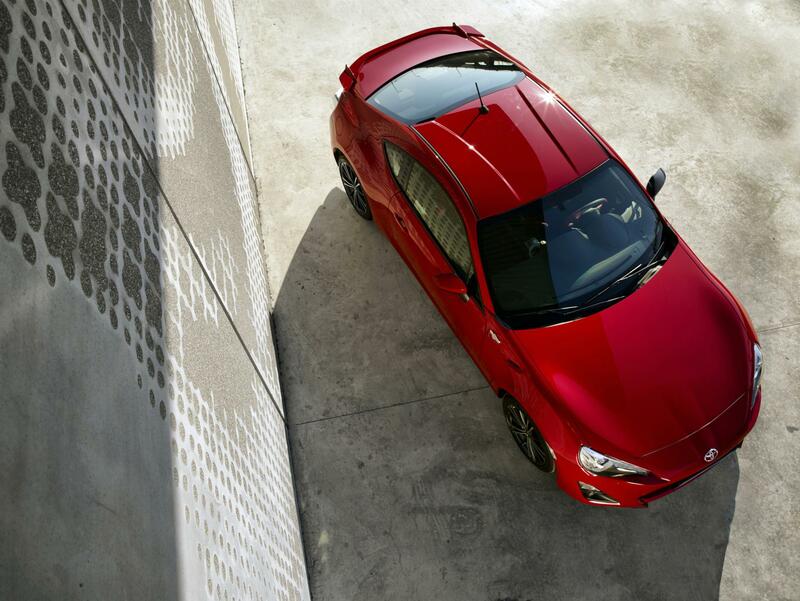 In this, and the BRZ, you can enjoy those roads in safety, within any comfort zone and within your own, or the cars, ability. A mistake results in a slower exit rather than the car ending upside down in a tree. Style is very personal. In the flesh I think the GT86 looks better than in the photos, but I’m never going to criticise somebody for not liking that part of it. 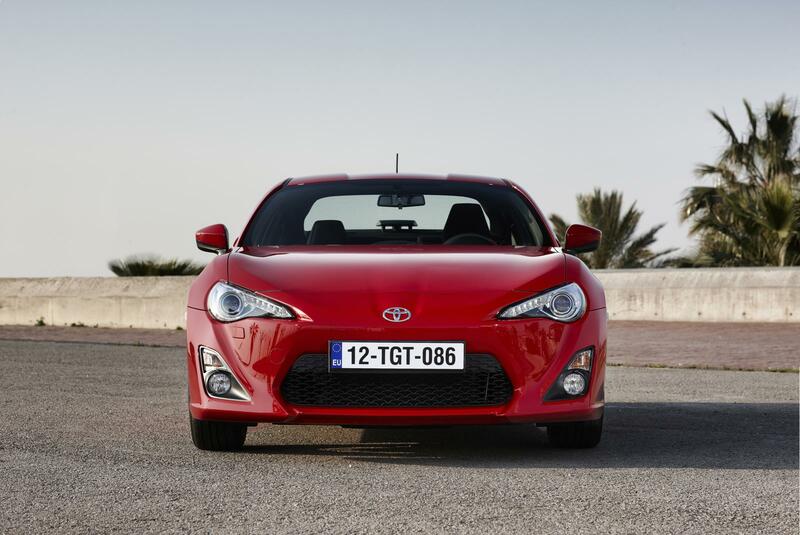 The GT86 in its standard form is absolute rubbish. It’s slow, and to get it to go slow you have to wring the neck out of it. Driven normally at normal revs and there’s no pick-up at all. It looks dated already, like it’s come from 1992. Typical of Japanese cars. The insides are cheap and again straight from 1992. Things have moved on. anyone who buys one of these over a BMW Z4 or Audi TT needs their head examining. 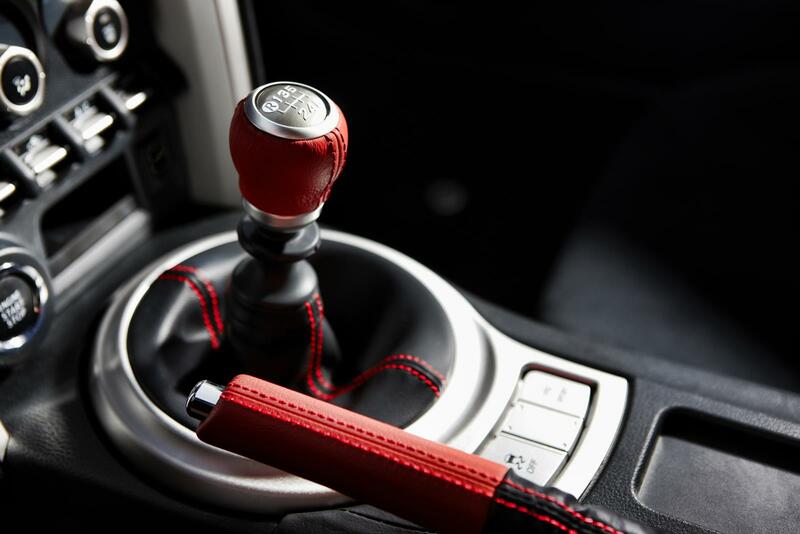 The TT is better quality, better value, better styled, better finished and performs better. The only thing GT86 has going for it is the fact it’s rear wheel drive. Other than that, it’s an overhyped failure. In fact never mind a TT, a decent Ford Focus probably has it beaten on all counts hands down. 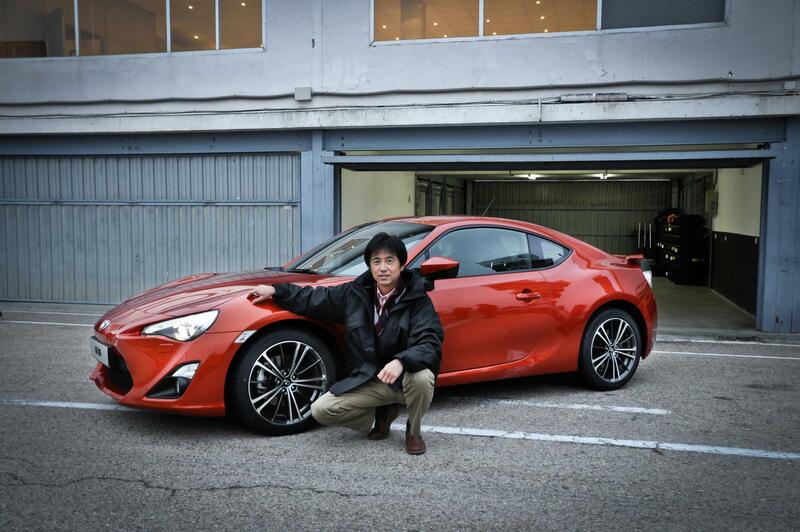 There is no rational reason to get any more excited by the the GT-86 or BRZ than there is about a new Yaris. I’m still unsure about your text saying I might not like it. I will have to test drive it, with sport pressed. 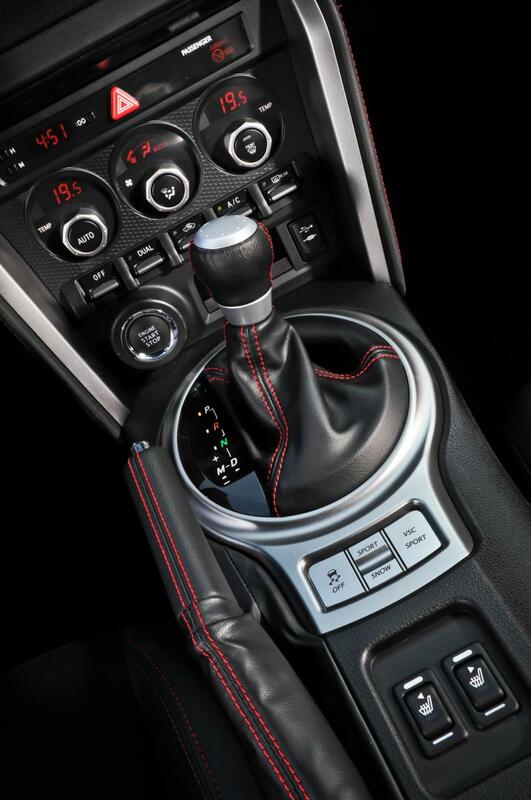 Although those things annoy the hell out of me, a cars ‘sport’ button should be the throttle pedal.